We Are Celebrating 16 Gluten Free Years! 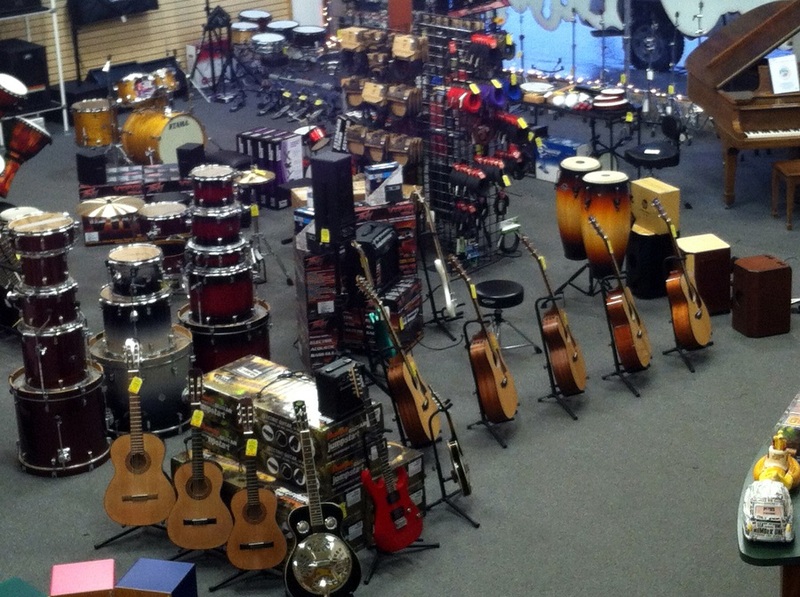 With 30 years doing business in Auburn and a lifetime of knowledge and expertise, Encore Music Center is committed to serving customers with top-notch service and quality product lines. The Builder’s Edition 717 is among the first guitars made in our new Grand Pacific shape. 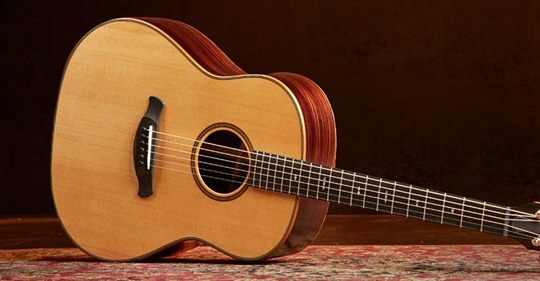 This round-shoulder dreadnought from Taylor Guitars, complete with solid rosewood and a torrefied Sitka spruce top, utilizes the power of V-Class bracing to produce warmth and power. These are just beginning to ship and we hope to see one in stock mid March. Stay Tuned!